EASTER BRUNCH ~ RESERVE NOW!!! 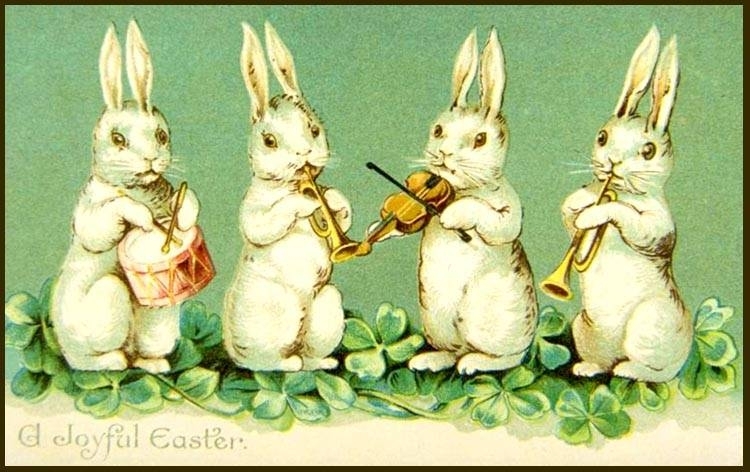 EASTER IS HOPPING UP ON SUNDAY, APRIL 21ST ~ JOIN US FOR A LOVELY EASTER BRUNCH ~ RESERVE TODAY!!! Our Easter Brunch Menu is 3 courses for $28.95 and features 14 of Muldoon’s most popular Entrees which come with a Starter and a Dessert! Kids, 10 & under, $12.95 meal! There are also great Appetizers and Cocktails to enjoy! ALSO, we are offering great free live music by TERRY & ROB OF THE FENIANS from 1pm - 3pm!